We design and deliver solutions that manage risk, optimize benefits, cultivate talent, and expand the power of capital to protect and strengthen institutions and individuals. Our unique perspective allows us to see the critical intersections between talent, assets and ideas "EUR" the dynamic formula that drives business performance. Together, we unlock potential. The role can be based in our Zurich or Lausanne offices. In this role, you will work with colleagues to design and implement solutions to the challenges faced by leading multinational companies and their pension funds. This will involve the analysis and valuation of pension fund liabilities for financial reporting, strategic decision-making and risk management purposes. You will lead the projects and provide guidance to less experienced colleagues. You will pro-actively consult your clients on any pension related matters and you identify opportunities for integrating our services with other consulting services offered by Willis Towers Watson and working with colleagues to support the realization of those opportunities. Additionally, you will actively contribute to marketing and research activities to support the team"EURTMs growth. You are a highly motivated individual who enjoys quantitative modeling, with a relevant educational background, preferably in actuarial science. You are a qualified or part-qualified actuary (under a recognized actuarial body) and have 5-10 years of professional work experience in valuation of pension plans under international accounting standards and a proven knowledge of IFRS and US-GAAP. Excellent interpersonal and communication skills are second nature to you. Strong English is essential and knowledge of German or French is an advantage. You enjoy working within a team and would look forward to working with colleagues and clients who are based both within Switzerland and internationally. You have strong project management skills and good organizational abilities as well as an aptitude for managing multiple stakeholder groups. At Towers Watson you will discover a diverse, team-oriented and flexible working environment with colleagues that take pleasure in providing value-adding advice to clients. We offer a competitive salary benefit package, a bonus scheme, support for further education (e.g. Swiss pension expert certification) and an interesting career within the leading global advisory, broking and solutions company. For more information please visit our website on www.willistowerswatson.com. 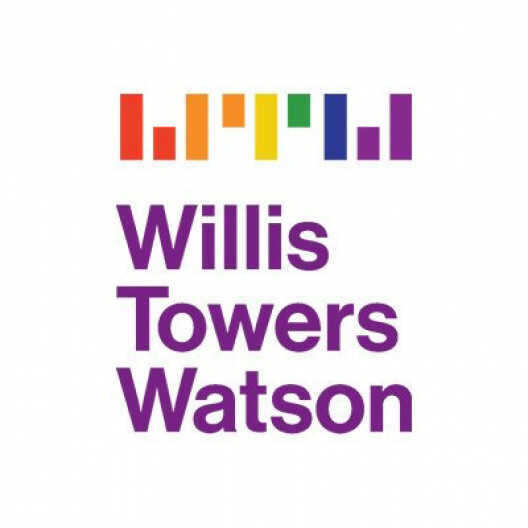 Willis Towers Watson is an equal opportunities employer. To be considered for this role, applicants must be either Swiss citizens, EU or EFTA nationals or have the legal right to live and work in Switzerland.